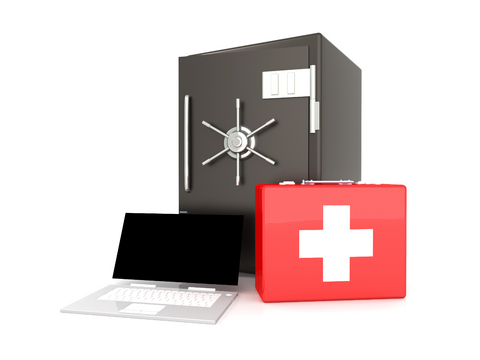 As noted earlier, Internet security suites may cover more than one category of threat and can provide a useful alternative to collecting a range of different software programs to guard against each of the various risks. A number of vendors (the companies who produce and sell software) provide all-in-one packages known as Internet Security Suites which combine the functions of Anti-Virus, Anti-Adware, Anti-Spam and perhaps offer additional features such as a Firewall or protection against Phishing. There is some debate about these suites. They are certainly quick and easy to install and keep up-to-date and probably provide all the security required, particularly by home users. However, some people believe that the protection they provide is not as good as the best-of-breed stand-alone applications and they may combine one or two strong applications with several weaker ones. Click on the following link to find an interesting comparative review of ten Internet Security Suites.